One of my favorite weddings came at the end of the year in November. Fall in my favorite time of year anyways, with the colorful foliage and cooler weather. Well, for Sara and TJ’s wedding it was FREEZING and very windy. But no matter the weather it was an amazing, fun and definitely unique wedding experience! Sara and TJ are in the army, and I loved the military details throughout the whole wedding reception space. This Spring Ford Country Club wedding was the perfect day to (almost) end my super busy wedding season. One of the coolest parts of the day was going to the Pennhurst State School and Hospital for wedding photos with the couple and wedding party. AKA Pennhurst Asylum, it’s a well known asylum that closed down in 1987 and had remained abandoned for many years. More recently it’s one of the biggest haunted attractions in the country. Sara and TJ have a history of exploring this location and knew they wanted to do their wedding photos here. We had permission to wander around the grounds and even had access to the Mayflower building – one of the only safe buildings to go inside. It’s converted into the famous Pennhurst Asylum around Halloween time. I have been there before for the haunted house, but this was my first time during the day. Being the 2nd week of November, the haunted house had cleared out and we were left with the abandoned but beautiful grounds. I couldn’t believe how many gorgeous spots we could take photos, especially with the last remaining fall colors in the trees. Sara and TJ met in high school when they were 15. And just a few years later, they became engaged right before entering basic training this summer. I love how they integrated aspects of their personalities and interests through the reception space. Because it was so cold (and almost dark – their wedding was just after day light savings) they had a nice ceremony inside the Spring Ford country club ballroom. With the sun setting right outside, it was a short and sweet ceremony. Followed by a really fun filled reception after. The dance floor was hopping the whole night. And the cake cutting was the most intense I’ve probably ever seen. Good thing these two have a good sense of humor – you’ll have to see the photos to know what I mean. All in all a super fun day and I hope these two love birds all the love in the future! Suits – Weitzenkorn’s & Son’s Inc. This entry was posted in Wedding Photography and tagged military, Pennhurst, Spring City, Spring Ford Country Club. Such a great Fall wedding! I loved working with you at this Spring Ford Country Club and Pennhurst Assylum Wedding! Looks like an awesome day! Where did you take those photos in between the walls or brick buildings? Was it Pennhurst? Looked like an awesome spot! Yes that was a Pennhurst! So pretty, right! What an amazing wedding from Spring Ford Country Club! I’m so jealous of the Pennhurst Assylum wedding photos! You did a beautiful job, what a treat to be able to photograph it. so cool to be able to do wedding photos at Pennhusrt. The couple looked like they had a great time. And their wedidng at Spring ford Country Club was beautiful. Such a wonderful wedding by Melanie Weitzenkorn Photography. Beautiful Fall wedding at Spring Ford Country Club! Wow! Love the haunted wedding photos at Pennhurst Assylum! So glad they survived the spooky location to make it to their beautiful reception at Spring Ford Country Club! I love this fall wedding at Spring Ford Country Club! You really captured the season and location beautifully. 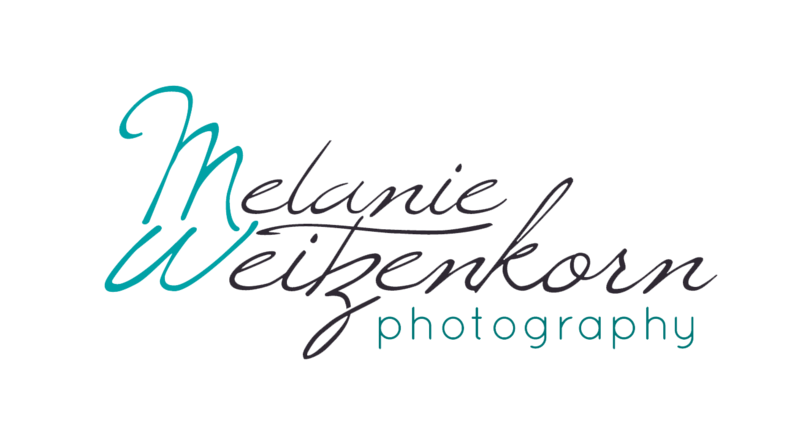 What great wedding photography by Melanie Weitzenkorn Photography!